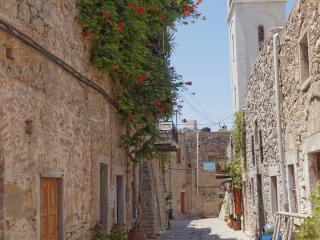 Chios is a friendly island and the locals welcome the visitors who are mostly Greeks. The island was initially inhabited around 6000 B.C. 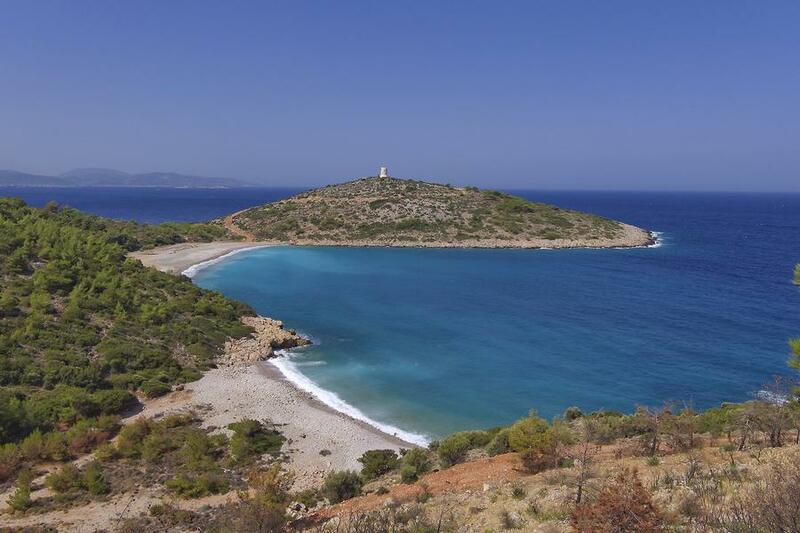 The Phoenicians, Ionians, Genoans and Turks who occupied the island over the centuries left a rich historical heritage. It has a long maritime history, which played a very important role in the economy of the island. Over the centuries the island had a strong commercial fleet trading its own agricultural and industrial goods. 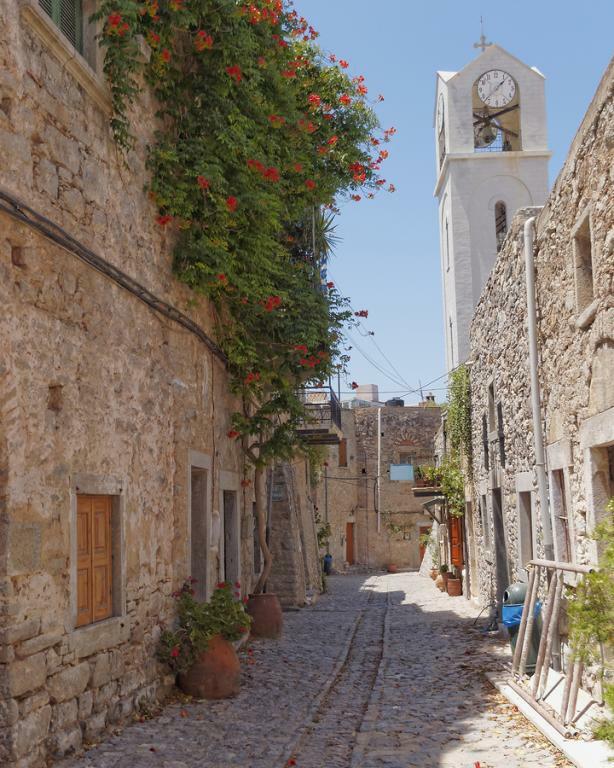 The people of Chios were famous for their ingenuity in cookery and in ancient times the historian Thoukidides characterises the locals as "richest among Greeks". The island is famous for its countless chewing gum trees (mastic trees), its pretty towns, traditional villages and beautiful beaches. 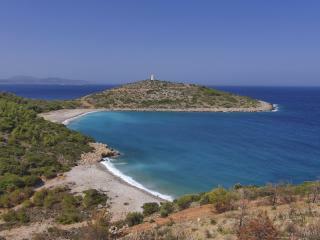 Mostly unspoilt Chios is ideal for those who seek a quiet holiday and wish to experience an authentic local culture.